Sandra is our premier microblader. She specializes in the microblading technique. 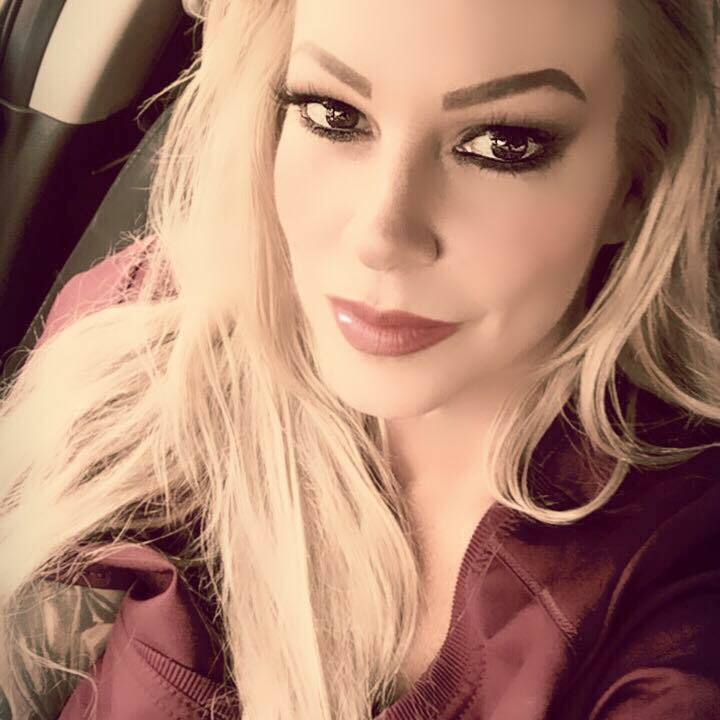 With hundreds and hundreds of procedures under her belt she is considered to be one of the very best talents in Las Vegas.